It’s easy to wear a pair of denim or solid colored shorts. Throw on a cute tee or crop top, slip on some sandals, and you’re good to go. But things get a little trickier when you’re wearing printed shorts instead. Prints in general can be hard to wear, especially a more elaborate or colorful print – but they’re so pretty! But because shorts are so versatile (they can be dressed up! Dressed down! ), this makes styling a printed pair a little bit easier. You might feel like you can only wear them one or two different ways, but you’re wrong – you actually have so many great options, as seen in the outfit ideas below. Here are style tips on how to wear printed shorts for the rest of the summer. Throw a loose sweater on, and cinch the waist with a skinny belt. This look is so easy and cute for a cool summer evening. If you’re wearing black and white printed shorts, spice them up with a pop of color, like a bright tank. Instead of sticking with just black and white solids, you can wear a shirt in a solid color that matches one of the tones in the print. Wear a crop top with your printed shorts to combine two summer trends. …Stand out with a more bold print. Mix printed denim shorts with a graphic tee and a cardigan for a casual boho look. Buy a matching top and wear your shorts as a co-ord outfit! So chic and simple. Pair your printed shorts with a simple tee, and add in a little layering with an open chambray shirt. 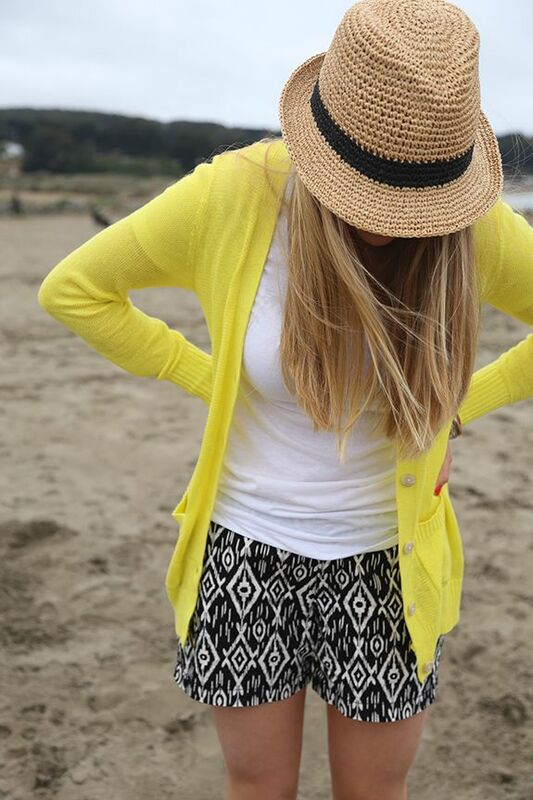 A bright cardigan and a cute summer hat are fun and easy to wear. Go professional by pairing your shorts with a fitted blazer. Now they’re work appropriate! Mix lace and prints for a relaxed and casual summer vibe. Dress up your shorts with a chic white button-down and heels. 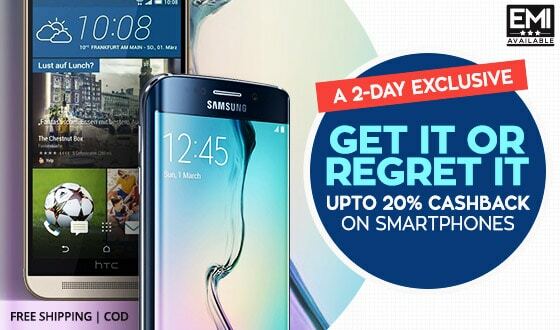 The list is not yet finished their are lot more, you can buy this at discount price with Jabong Online Fashion, Myntra Women Top and Flipkart Women Fashion Sale, Enjoy Extra cashback with Paisawapas.com. 5 Wardrobe Basics Every Girl Should Own Pronto!